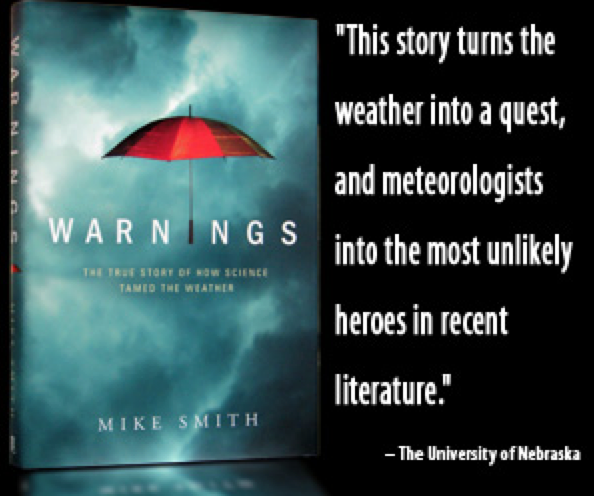 I really appreciate all of you who have purchased copies of Warnings the past two weeks. 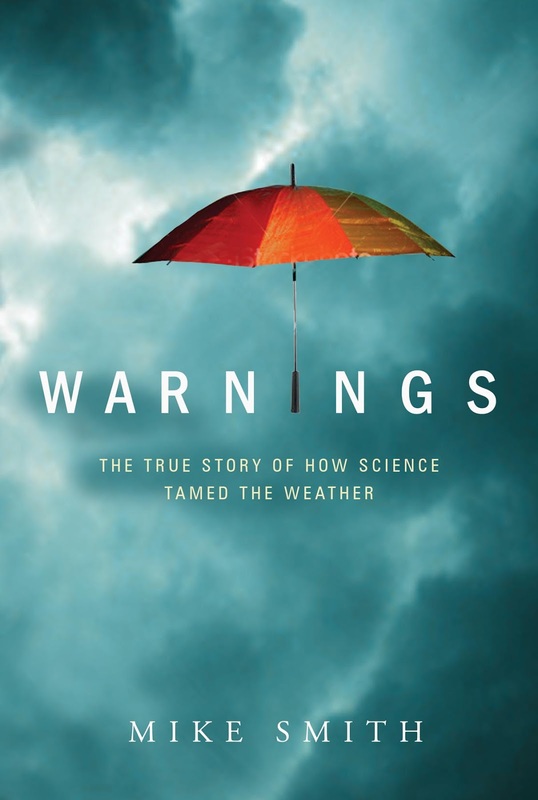 If you would like to read the first chapter of Warnings, please click here. I think you'll enjoy it. ADDITION: Amazon is down to three copies. We are getting close to the book going out of print.